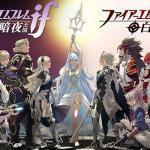 Fire Emblem Fates Will Be Released In Two Versions What we knew already was that Fire Emblem Fates for the Nintendo 3DS would have two different stories depending on which faction in the game’s war you chose to back. What we didn’t know was that you’d be making this choice at the register. 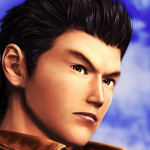 Shenmue 3 Gains Original English Voice Actor The Shenmue 3 Kickstarter has surpassed its original $3 million goal and is now at nearly 4 million dollars and climbing. But the project keeps growing on its own. The Kickstarter got enough press to attract the attention of Corey Marshall, the original voice actor who dubbed the English voice of Ryo in the first two games. He agreed to dub the character again, and the team happily shouted the news on the Kickstarter’s main page. 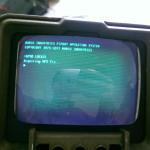 Fallout Fan Creates Real Pip Boy The Fallout 4 Collector’s Edition will come with a Pip Boy model that actually works — if a normal-sized smartphone running the Pip Boy app is inserted into it. But one man isn’t waiting! Reddit user TheMCV created his own Pip Boy utilizing a 3D printer and a Raspberry Pi computer. The Raspberry Pi is a small inexpensive circuit board that can be freely hacked by anyone to do anything within its capabilities. People have taken those capabilities to some pretty interesting and creative places, using Raspberry Pis to power their own projects. Case in point. 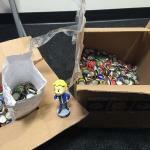 Guy Tries To Pay For Fallout 4 With Bottle Caps, Succeeds Bottle caps are used as currency in the Fallout games. As a new and terrible Overlord named Void Dark seeks to enslave the countless Netherworlds, one young demon has stood to end his reign — Killia. 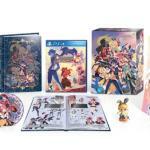 In Disgaea 5, lead Killia and his tenacious army of rebels on their dark and dangerous path to vengeance. 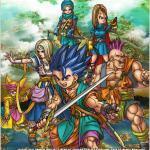 Dragon Quest 6 Comes To Mobile For the longest time, Dragon Quest 6: Realms of Revelation was a Japan-exclusive chapter of the RPG series. It was originally released in 1995, a year when RPGs weren’t heavy sellers and SNES translations were rare when the system was cutting-edge. They became rarer once it was obsolete, and so both Dragon Quests 5 and 6 never received “Warrior” alterations to their logos. Stylish New Persona 5 Trailer Leaks Out Persona 5 oddly had no E3 presence, but it has still been confirmed for a North American release. One trailer was released prior to the industry event, and now a second has been released afterward….though a tad ahead of schedule. 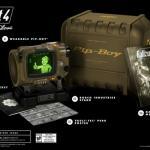 Fallout 4 Pip Boy Edition In Very Limited Stock A limited edition version of Fallout 4 was announced during Bethesda’s E3 press conference. It contains the game in a special metal case, a player’s guide, a poster, and — probably the very thing that’s creating such a demand for it — a real Pip Boy model with its own display stand. The Pip Boy can be made functional by inserting a smartphone running the Pip Boy app. Kingdom Hearts 3 Will Be Even Simpler And Cleaner How do you feel about load times? Yeah, no one else likes ’em either, which is why many game developers try to avoid them if they have the resources or manpower. 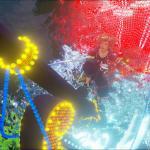 Tetsuya Nomura, director of the upcoming Kingdom Hearts 3, is one of those resource-rich developers. He’s aiming for every world in the game to flow seamlessly from one end to the other, with no breaks in between when Sora reaches an area — Engadget was told this in an exclusive interview. 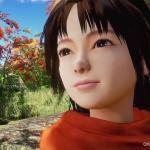 How Big A Budget Does Shenmue 3 Need? Yu Suzuki, creator of the Shenmue series, was recently featured in a Reddit AMA. 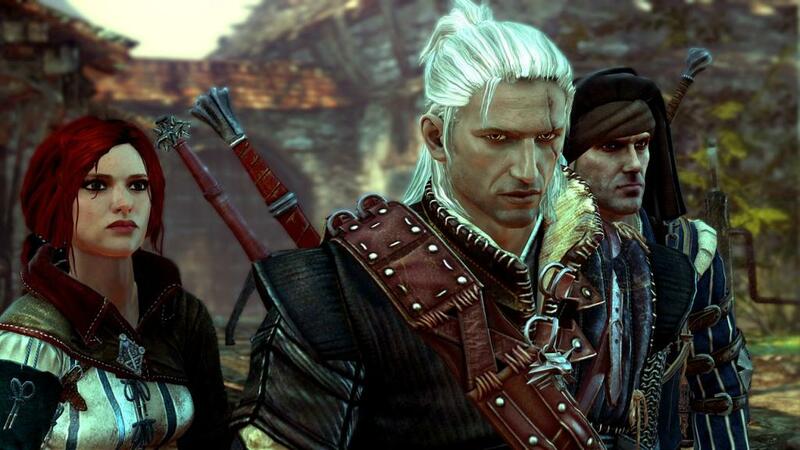 One of the big questions fans had for the guy was just how much he really needs to make a current-gen sequel to this. The original game cost $47 million.